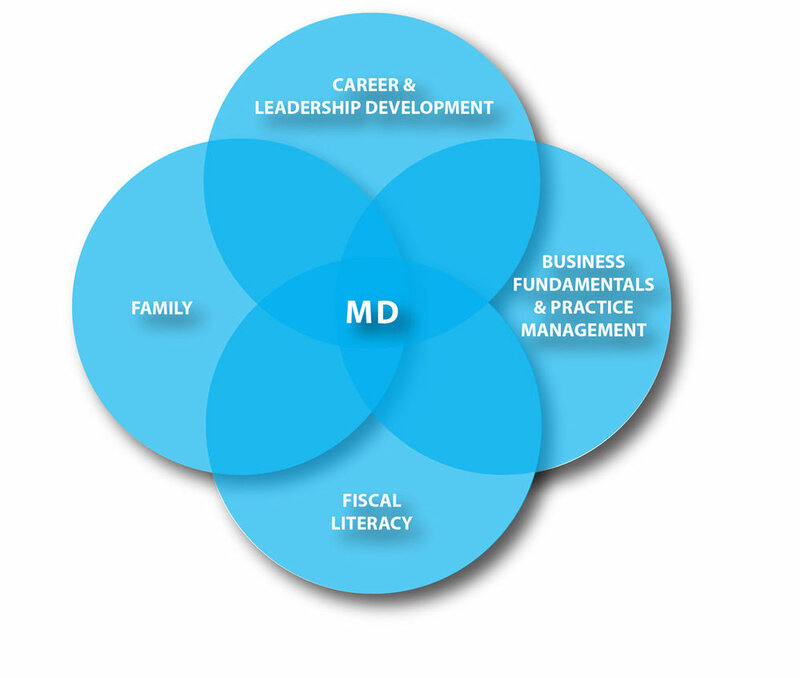 With 8 years of development, experience and success based on feedback from our users, we know that our approach provides physicians with the information and education they need to negotiate and build the careers they want and the lives they deserve. Empowered physicians lead to happier physicians which leads to better patient outcomes and happier families, especially our own. We were not trained or educated on these critical, non-clinical aspects of practicing and making decisions as physicians, and can no longer wait for our academic institutions. We need to learn now.